Yes! I have done it! 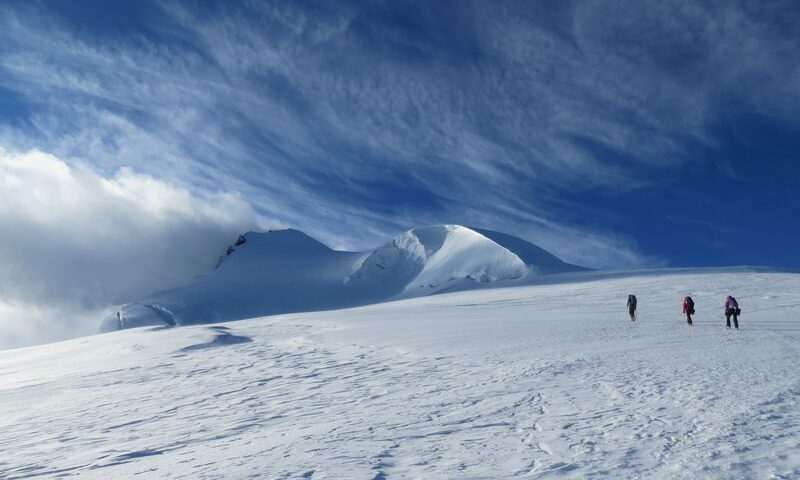 On Monday, 28 May, at around 16:00h I successfully summited Denali! I feel incredibly lucky and grateful that this dream finally came true. As you know, I joined a commercial expedition, which started 12 May. After having one day delay for departure, because of bad wetter, we had a pretty smooth climb. This time I was very lucky having a team of excellent and strong climbers. I am very thankful for this. Currently, I am still in Anchorage, Alaska. Tomorrow I will fly home. Keep an eye on this website, and expect a full expedition report soon!